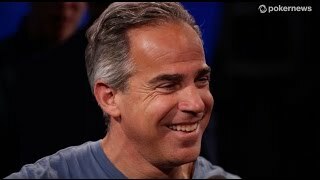 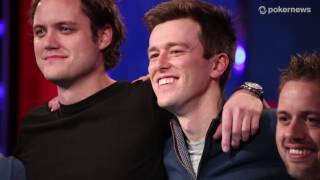 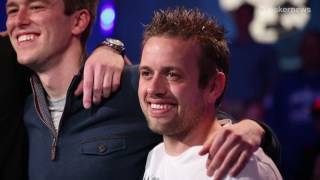 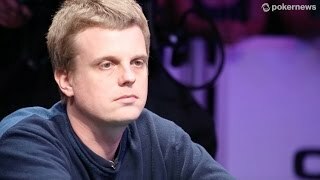 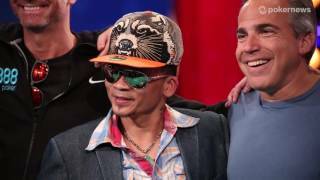 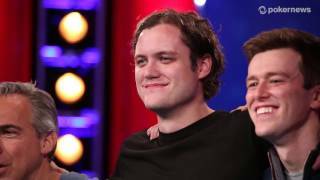 Home › Videos › EPT 11 London: Is Tight always Right? 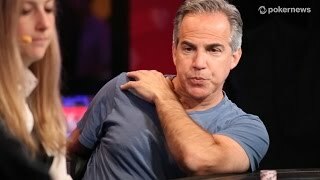 EPT 11 London: Is Tight always Right? 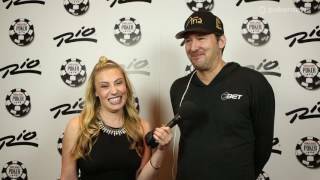 Felicia Field asks players about their starter day strategy; is playing tight right?